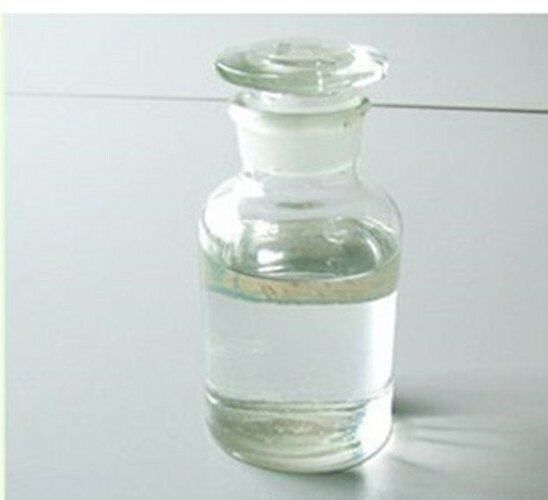 Syntheses material intermediates Piperonyl butoxide (PBO) is Insecticide Synergist liquid and one of the most outstanding synergists to increase Pesticide effectiveness. Not only it can obviously increase pesticide`s effect more than ten times, but also it can extend its effect period. 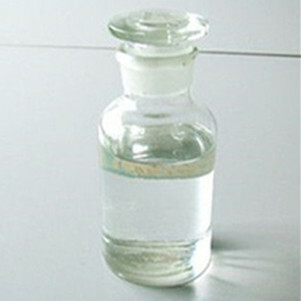 PBO is widely used in agriculture, family health and storage protection. It is the only authorized super-effect Insecticide used in food hygiene (food production) by the UN Hygiene Organization. It is a unique tank additive that restores activity against resistant strains of insects. It acts by inhibiting naturally occurring enzymes that would otherwise degrade the insecticide molecule. PBO breaks through the insect`s defense and its synergistic activity makes the insecticide more powerful and effective. Application: It has high V.p and swift knockdown activity to mosquitoes and flies. It can be formulated into coils, mats, sprays and aerosols. Toxicity: Acute oral LD50 to rats 753mg/kg. Looking for ideal Syntheses Material Intermediates PBO Manufacturer & supplier ? We have a wide selection at great prices to help you get creative. All the Used As Insecticide Synergist are quality guaranteed. We are China Origin Factory of Good Quality Piperonyl Butoxide 95%. If you have any question, please feel free to contact us.